Welcome to Saturday Sparks 15 (be it 2 days late) ! I think you will agree that the showcased posts from the last party are well worth the wait. This Yellow Vintage Vanity Set from White Cottage Boutique. 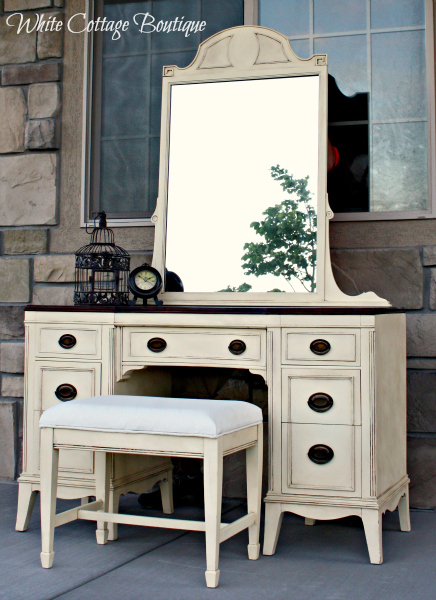 Kelsey Elaine shares a wonderful before and after of this gorgeous vanity. Love the pale yellow shade she chose combined with the rich stained top. This DIY Tiered Kitchen Basket from VMG206. Megin has a great tutorial on how to create this pretty and useful tiered basket. 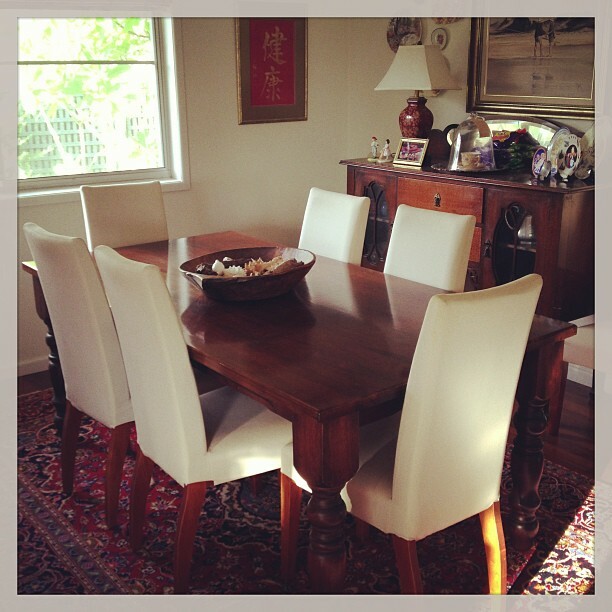 This Ways I Make Our Home Warm and Welcoming post from Natasha In Oz. Everyone wants their home to be welcoming and Natasha shares how she creates this inviting atmosphere in her lovely home. These DIY Pillow Covers from Lisa Griffith. 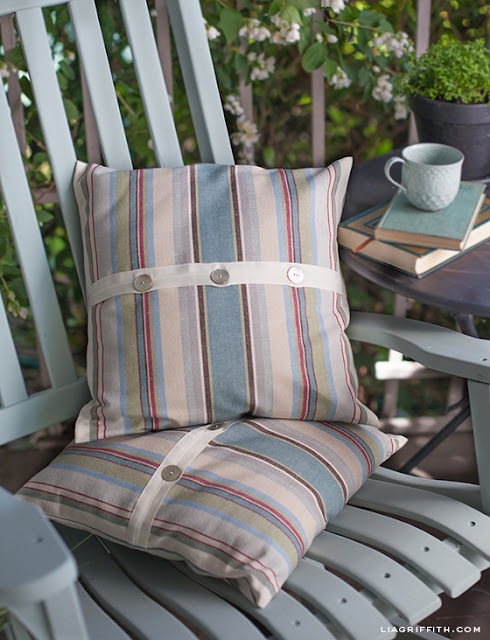 Lisa has a great tutorial on how to create these pretty throw pillows she created for her porch. This Nightmare Stand post from Delusions of Ingenuity. Andi fought a hard battle with this nightstand but as you can see, she won in the end with this lovely piece of furniture. 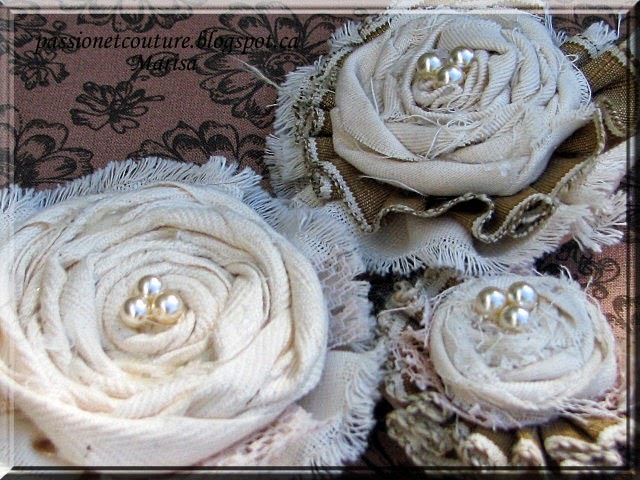 These DIY Fabric Flowers from Passion Et Couture. Marisa shares a tutorial on how to recreate these lovely fabric flowers. This Large Beach Bag Tutorial from Little Miss Kimberly Ann. Kimberly created this great beach bag and shares a tutorial of how to make one for yourself. 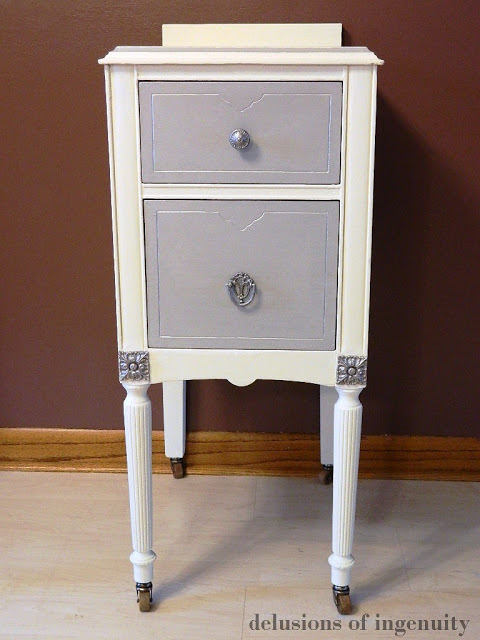 This Beautiful Dresser Rehab from Glamorous Bride. Fotini shows us her first Furniture Rehab that turned out beautifully! 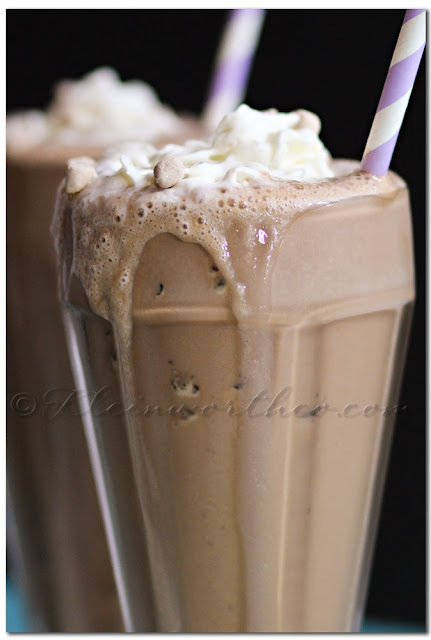 This Caramel Macchiato Date Shake post from Kleinworth & Co. Gina shares this delicious frozen treat to satisfy our sweet cravings. 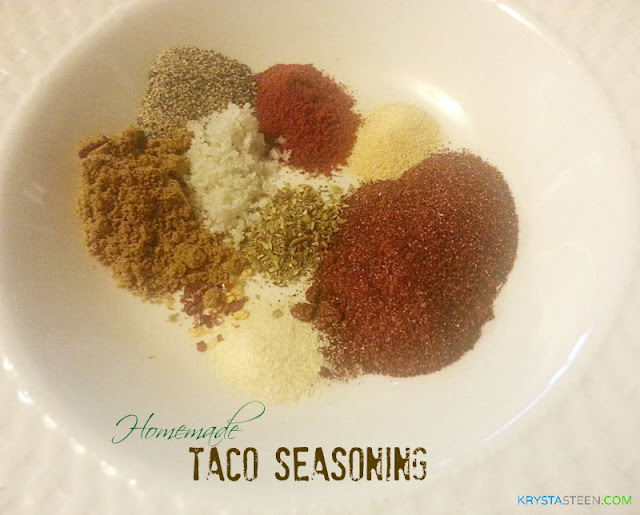 This Homemade Taco Seasoning post from Krysta Steen. Krysta shares her recipe for healthier homemade taco seasoning. Tacos are a family favorite in my home, so this recipe is a must-try. The party is open from Saturday through Friday. - Post the party button (above) with a link back to the party on your post. I was so excited to see my yellow vanity featured! Thanks for hosting such a great party. Thank you for featuring my DIY Tiered Kitchen Basket among your wonderful features this week! Thank you for hosting such a beautiful party. Ah! 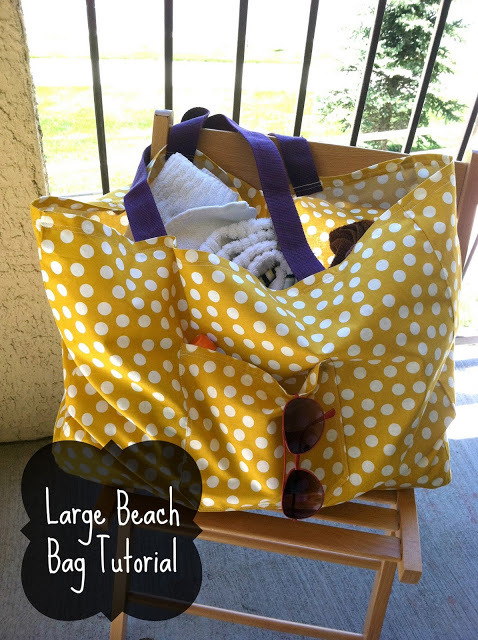 I'm soooo happy to see my large beach bag tutorial featured!! I always love linking up with your great parties! Oh wow- thanks so much for the feature. You made my Monday! Thank you SO much for featuring me this week! That is so exciting! Thanks also for hosting another great party. Thank you for hosting! Always so much inspiration!!!! Thanks so much for featuring my homemade taco seasoning!! Thank you for featured my fabric flowers!!!! I just added a new project to your party, I finished the tutorial showing how to do the ruffle tote. 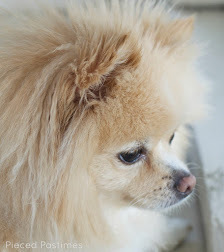 I proudly added to my blog the button that says that I was featured here! Hi Suzanne! Thanks so much for featuring my Nightmare Stand!! Such a lovely blog! I'm definitely going to be spending my morning coffee with you.